Is Snoop Dogg a gay/bisexual? What is Snoop Dogg marital status? Who is Snoop Dogg wife? 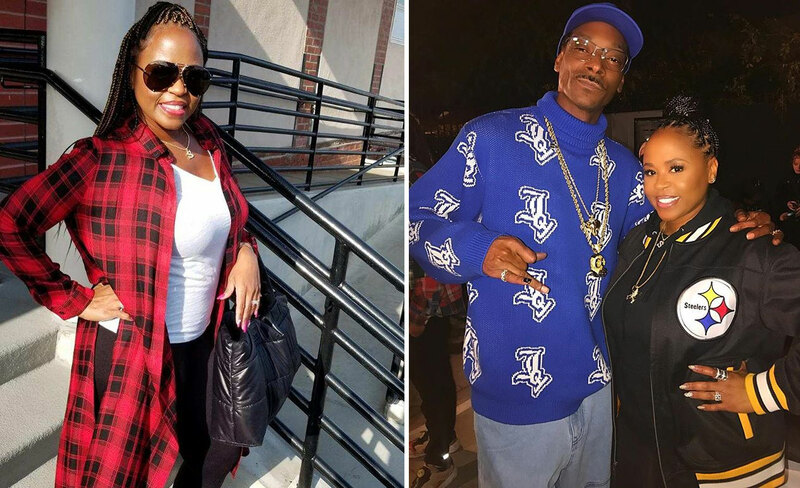 Snoop Dogg met his future wife Shante Taylor during his years at a high school. Then the girl came to the football match, in which the rapper’s team participated. He lost his head from love to her immediately, and then decided to spend his whole life with Shante. They tied a knot on June 12, 1997 and since then seemed extremely happy. But like most other couples, who live together during a long period, they had to cope with a serious crisis. On May 21, 2004 they divorced, naming “mutual misunderstanding” as the reason of their split, but on January 12, 2008 they tied a knot again. No wonder, that scandalous musician has such a short dating list. Shante is a really great woman! An entrepreneur, philanthropist and mother of three kids, she really holds Snop Dogg’s heart in her hands. He even tattooed his wife’s face on his shoulder. Several years ago Mrs. Broadus made an attempt to become a fashion designer – and she succeeded! T-shirts, made by her, were sold immediately, and it inspired the woman to found her own fashion label “Co Co Ri”. In addition, she managed career of a female rapper The Lady of Rage. After that Shante founded her own management label “Boss Lady Entertainment”. Corde is the first son of Cordozar Broadus and his then-girlfriend Shante. His parents got married three years later after his birth. His father nicknamed him as Spanky. The boy got a prestigious education at Diamond Bar High School and during the years there he played football for the school team. In spite of the fact, that his famous father has been training youth football teams for a long time and wanted Corde to become a quarterback, the young man refused. His dream was to pursue career in music industry. In 2015 Corde made Broadus family even bigger – together with his model-like girlfriend Jessica Kyzer he welcomed a son Zion. 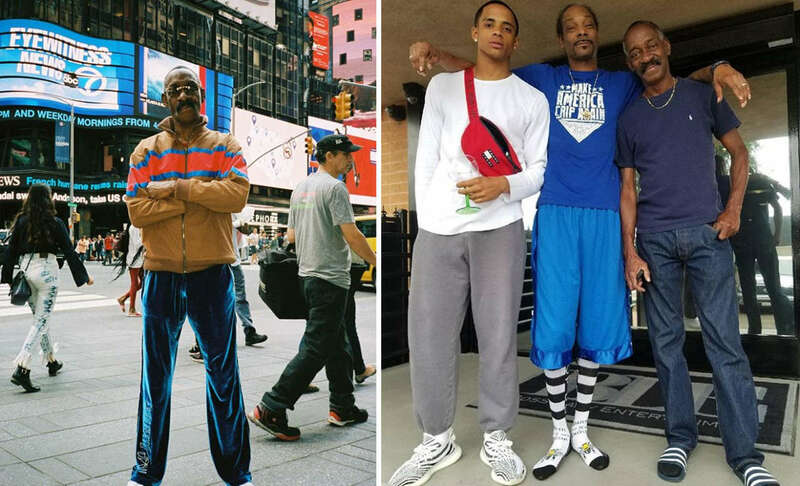 The proud grandfather Snoop Dogg immediately shared the news with his fans through Instagram. 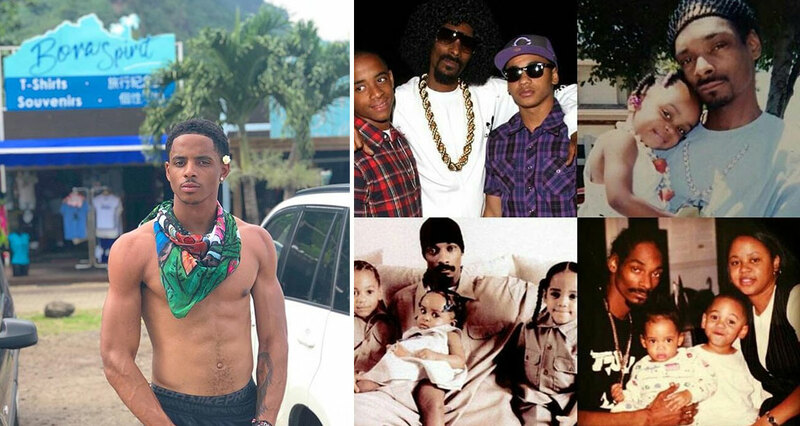 Cordell Broadus is the second son of an entrepreneur Shante and Lay Low singer Snoop Dogg. He was born a couple of months before his parents’ official marriage. His father named a cute kid “Lil Snoop”. The boy attended a prestigious school, and like other male members of his family, he played football. 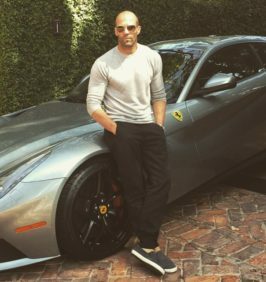 He got sports scholarship at the UCLA and even spent some time in this venue, but then quit his studying and sports in order to pursue acting. 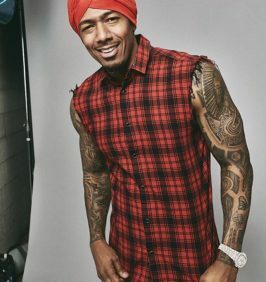 Cordell spent several years, making unsuccessful efforts to become a professional actor, and then gave it up and decided to become a model. In 2017 he made a runaway debut at Philipp Plein fashion show. And a couple of months later he signed his first model deal with leather goods giant MCM Worldwide. 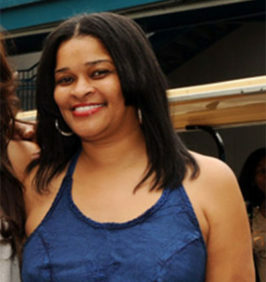 The only girl in Snoops and Shante’s family, Cori got a nickname from her Poppy Broadus, too. He named her “Choc”. 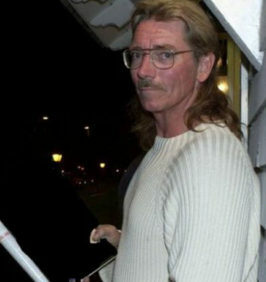 By the way, pretty Cori is the main love in her father’s life. He used to tell, that looking at his daughter, he understands, how strong and independent modern women are. He is very proud of his girl and tells, that he forbade her dating anyone till she turns 70. Like a careful parent, Snoop Dogg tries to communicate with his daughter’s friends. Thus, he even performed at Cori’s 16th birthday party, which was not an easy thing, because modern teenagers mostly stay motionless and look at the screens of their iPhones during the parties. When Cori was 6, her parents had to accept a challenge from their fate. Their sweet kid was diagnosed with lupus – a rare and complicated autoimmune disease (Selena Gomez also has it). At first the girl was close to losing battle with her illness, but then she picked herself up and won it! Now Cori is OK. She follows her father’s footsteps and is making career in music industry. She has already released the single “Do My Thang” and featured in her daddy’s set of songs “No Guns Allowed”. Although the most popular of Broadus breed is a loving family man, he can hardly be called an exemplary one. Rumor has it, the famous rapper cheated his wife from time to time. The result of one of such “grazing in another pasture” is his forth son Julian Broadus. In a high school Snoop dated another girl, Laurie Holmond, and in 1998 she gave a birth to a boy. During many years the musician was estranged from his son, but in 2007 he finally met him and recognized his parenthood. Julian gave a number of interviews after the truth about his father became public. He told that at first he was angry at his father, but then he became older and forgave him. By the way, he is interested in music, too and plans to become a musician. 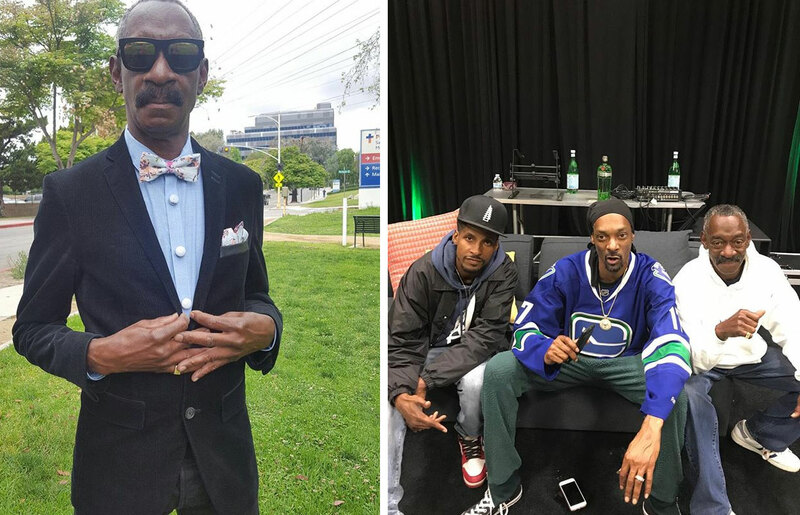 Who are Snoop Dogg parents? Vernell Varnado became interesting to the wide circle of people after his son Snoop Dogg was catapulted to stardom. By the way, he calls his popular child just “Snoop”, not Cordazar, as he was named from birth. A son and a father have different surnames either. The stellar rapper is “Broadus”, just like the next husband of his mom. 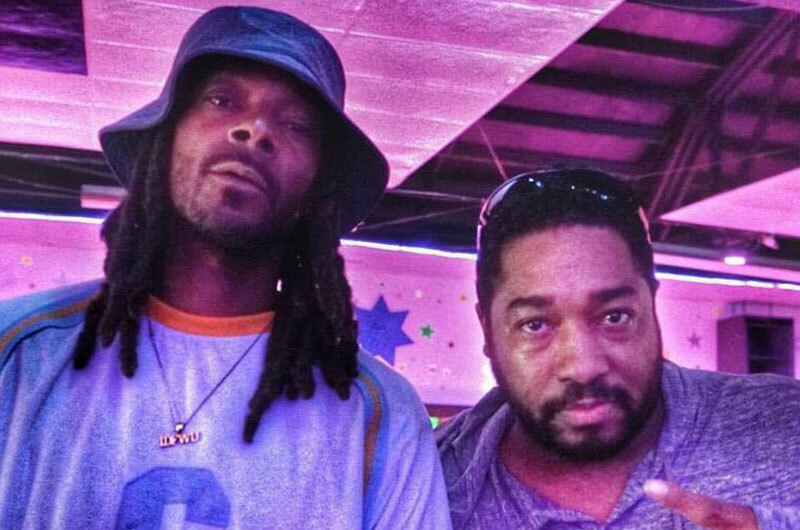 In his interviews Vernell boasts, that he looks too young as for Snoop’s father. 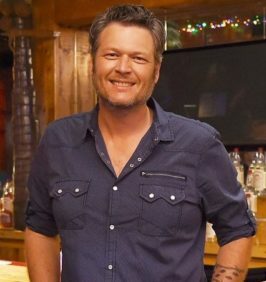 Frankly speaking, the man is really fit. At the age of 19 he was sent to Vietnam, and the years of service there made him stronger. After that he married Beverly Tate and soon welcomed his only son – Calvin Cordozar. He liked his child, but after separation from his mother, he didn’t see his boy too often. 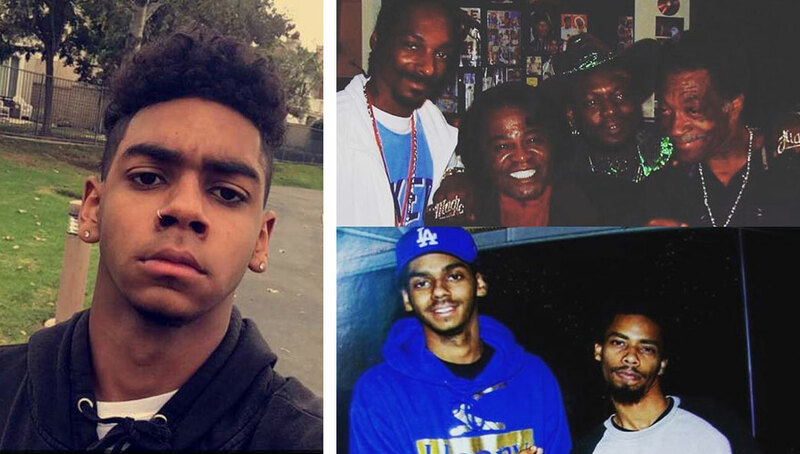 Snoop Dogg inherited his love to music from his dad. In his young years Vernell was a part of a family band “Sensational Varnado Brothers”. He performed gospel songs. 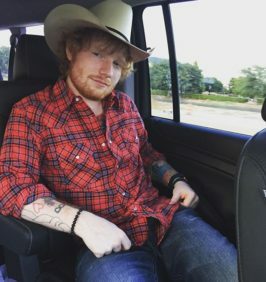 The man holds a number of awards for his music activity, but his signing couldn’t serve as a reliable source of income, so he got the job of a mail delivery man in Detroit. During many years he spoke with his son on phone – and that’s all. But when Cordozar entered a high school, Vernell suddenly came to see him and even invited his son to spend a summer in Detroit. Around that time Snoop had altercations with law, and his father put lots of efforts to save him from jail. In early 1990s Snopp’s career in music made a great leap forward. He became rich and popular and asked his father to move from Detroit to Southern California. So, Varnado resigned from the post office. 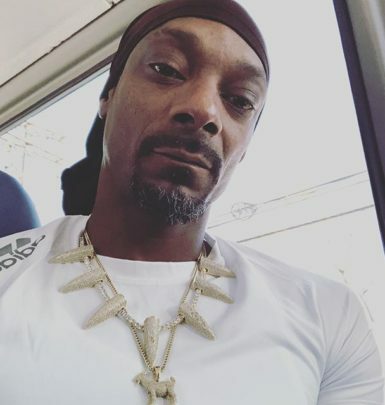 In 1998 he made an attempt to return to music industry with the album “Westside Riderz”, which he released under the name “Papa Snoop”. But his disk gained modest popularity. 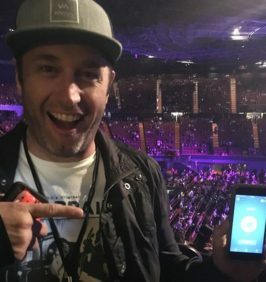 Of course, he started to make music with his son’s support. 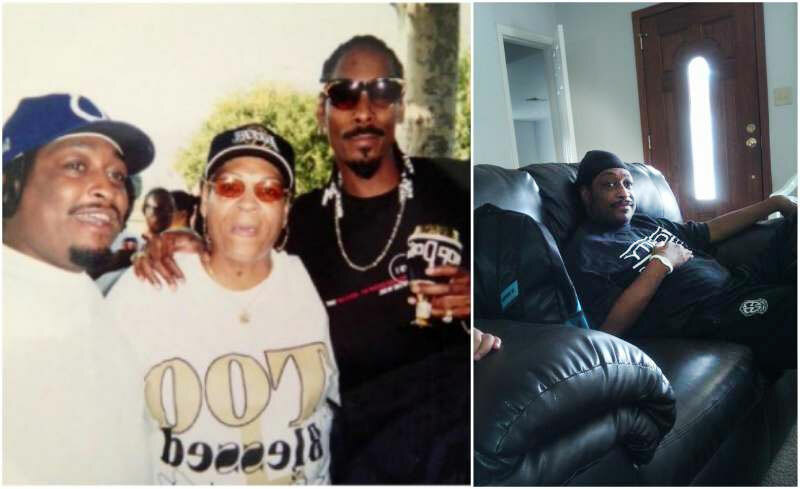 He is close with Snoop as for now and likes to spend time with his grandchildren. Beverly Broadus-Green is Snoop Dogg’s mother, but in spite of being a parent to one of the brightest hip hop stars in the world, the woman tells, that she stays out of her son’s shadow and loves her own life. She positions herself as an evangelist. The woman preaches at charity missions from time to time and writes books. The first one, named “Real Love’, was presented in 2012. In spite of her activity as a preacher, the woman is interesting to the wide circle of people mostly as Snoop Dogg’s mother. By the way, it was she, who gave her son a nickname, which he made popular. She named her son “Snoopy”, because he looked like the hero from the comic “Peanuts”. Before raising up a star, she was an ordinary American girl. The woman was born in McComb, MS as Beverly Tate. 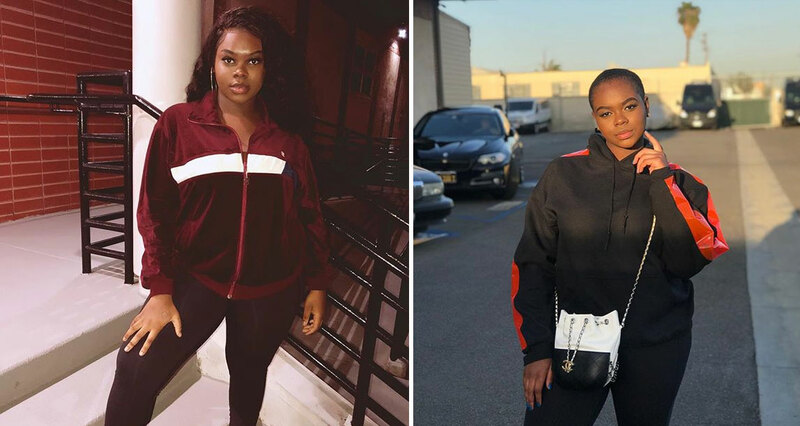 She got married at a very young age to Vernell Varnado, but after welcoming a son, they divorced. Later she re-married Calvin Cordozar Broadus Sr, which gave a name to her first son. Unfortunately, the couple separated, too. Beverly was a single parent. She brought up three kids (four of them, actually, according to the other source). As she confessed, Snoop was the kid, which challenged her more than others. At the age of 4 he asked her to give him an alcoholic drink. She let him taste malt liquor till he got sick. Thus, he tried to teach him not to drink alcohol beverages. During many years she was a director of the church choir and taught at a Sunday school. At first she served full time at McDonnell-Douglas aerospace company. Then she resigned and became a preacher. 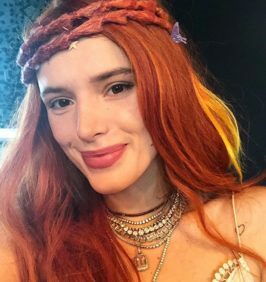 She owns a house in Southern California. Jerry’s mother Beverly conceived him with a sailor Harold Carter, with whom she had an affair. The woman raised a boy as a single parent. Currently he resides in Pomona, Calif. He makes the ends meet as an employee at United Steelworkers. An evangelist Beverly Broadus had a romance with Bing Crosby Worthington Sr, too. 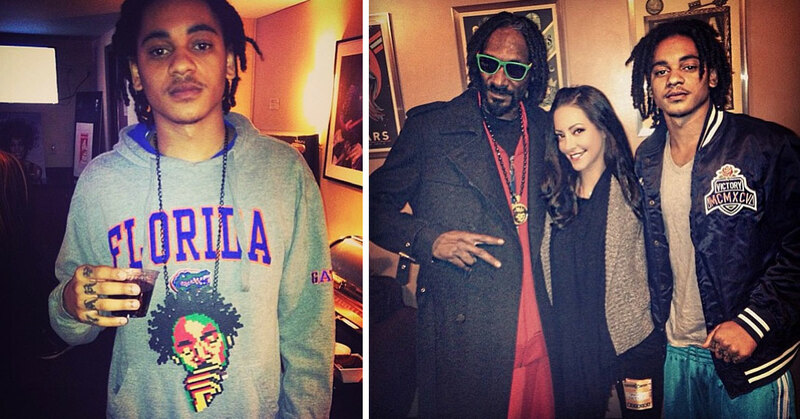 The result of their connection is a boy Bing Jr, Snoop’s younger half-brother. Since the childhood he was close with his popular relative and even served as his manager during many years. After that he founded his own recording label.